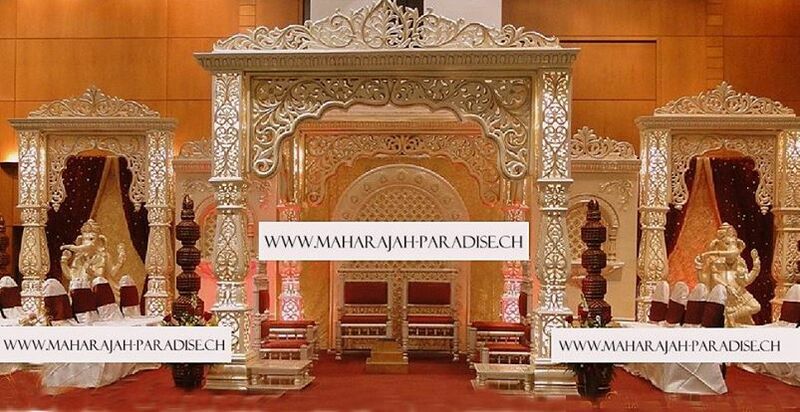 Professional Decoration & Make up in Switzerland (Europe). Creating the most spectacular and unique ambience in any given location and taking your breath away is our specialty! 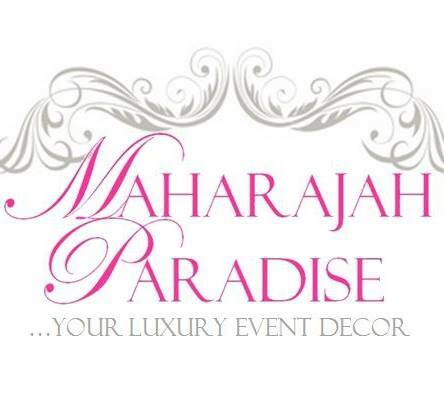 If you have any queries about our decor or make up services, please don’t hesitate to contact us . 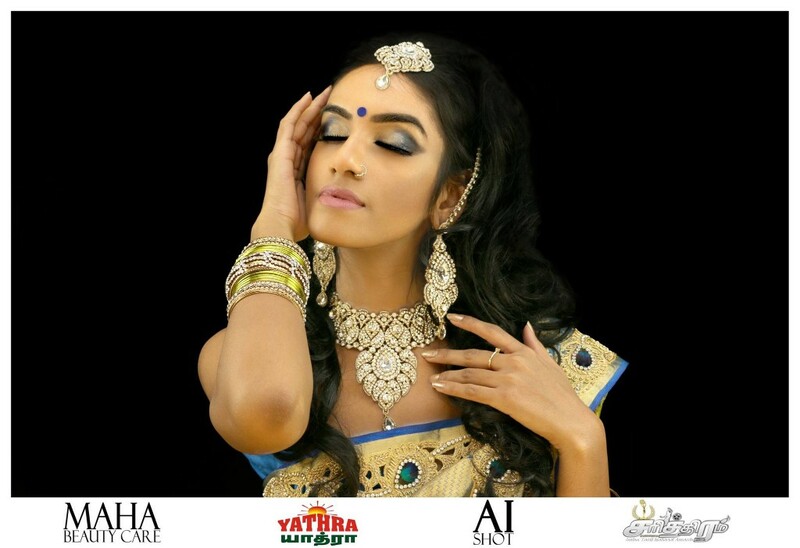 Our crew will be delighted to answer all your queries and work with you to give your special event that unique touch!